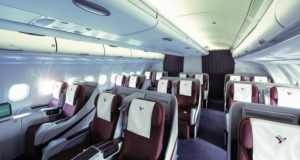 The deadline for a new turnaround plan has been kicked further down the road, even though the airline is still haemorrhaging losses. The two rival low-cost carriers have been fined in Italy for “deceiving consumers” with their hand luggage policies. 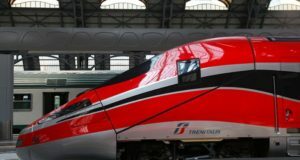 Italy’s state-owned rail firm Ferrovie dello Stato, Delta and easyJet are exploring putting in a joint offer. 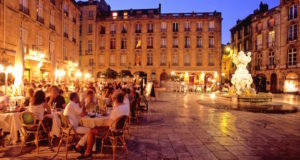 No sooner has the New Year holiday passed that strikes are being called in Spain, Italy and Germany. Three major travel players have been named by inside sources as having responded by the deadline. 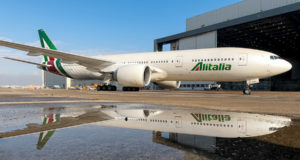 The relaunch is said to include Italian state ownership in the struggling airline – and synergies with the state-owned rail company. 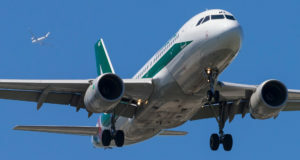 The airline is wet leasing an aircraft from Air Italy for its Chicago and Miami routes in an emergency short-term deal. 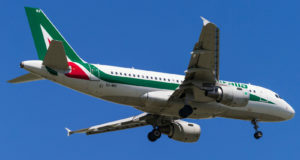 The bankrupt Italian flag carrier’s staff demand reassurances about their employer’s future. 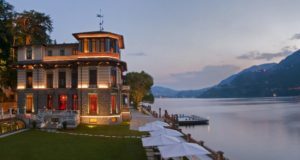 The luxury hotel group’s ‘Be an Influencer for a Day’ offer is intended to “develop better social media and Instagram skills”. 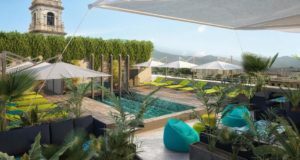 The CastaDiva Resort & Spa will be rebranded to complement the global group’s existing Milan hotel. 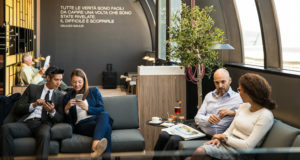 Passengers can now connect flights easily with Italy’s high-speed trains, in both directions. 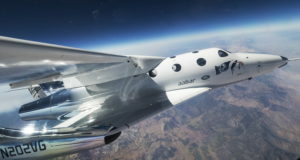 Virgin Galactic signs an agreement aimed at taking tourists up to the edge of space from southern Italy. 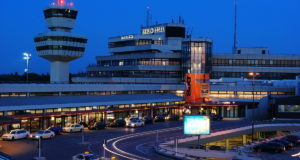 The competition authority says the low-cost carrier initially failed to correctly inform passengers of their right to compensation. 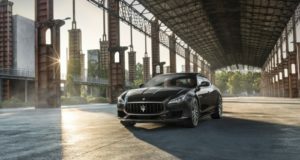 The governments of Italy and India delay the bid deadlines for their respective national carriers.